ALL Plastic Packaging to be Recycled by 2020? 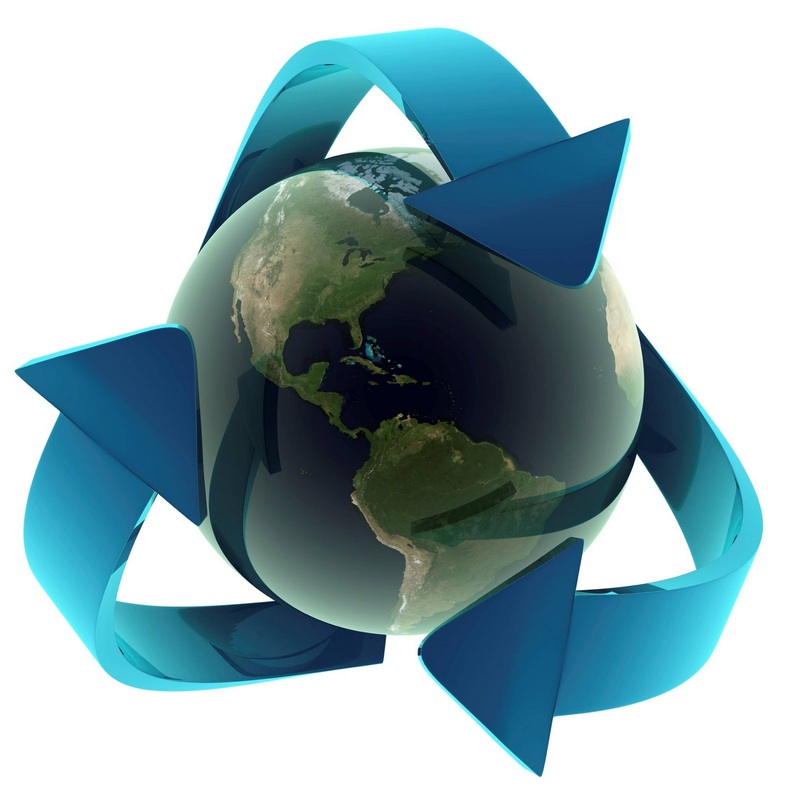 You are here: The Presentation Packaging Experts > Our Blog > Eco-Friendly > ALL Plastic Packaging to be Recycled by 2020? The European Association of Plastics Recycling and Recovery Organization (EPRO) has recently backed claims of the possibility that ALL plastic packaging could be recycled by 2020. That means no more plastic in landfills which is an incredibly ambitious hope. The number of plastic that ends up in landfills across the globe each day is astronomical. Right now in Europe, approximately 66% of plastic packaging is recycled with one-third of plastic packaging still going to landfill. In EPRO’s report, the following 16 nations recycled more than 30% of its plastic packaging waste in 2010: Sweden, Czech Republic, Germany, Estonia, Belgium, Austria, Norway, Netherlands, Slovakia, Switzerland, Italy, Latvia, Slovenia, Poland, UK and Lithuania. At the other end of the list, countries recycling less than 22.5 per cent of their post-consumer plastic packaging were: Bulgaria, Greece, Cyprus, Greece and Malta.